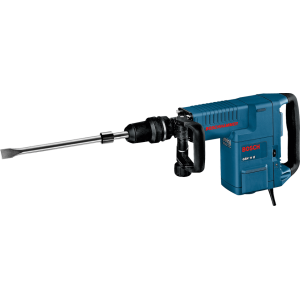 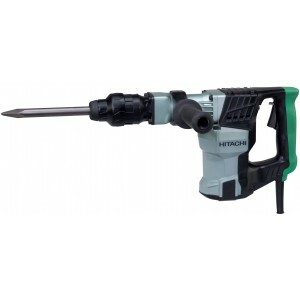 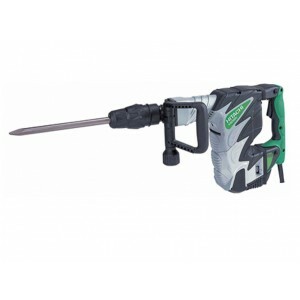 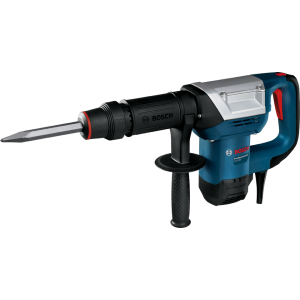 Hitachi H41MB Demolition HammerCompact design - just 430mm long .Weighs just 5.1kg but packs 10 Joules of demolition power .Capable of demolishing 80kg of concrete in 30 minutes .Accepts SDS Max bits .Quick release bit holder for fast bit ..
Dewalt D25580K Demolition Hammer Hex 5Kg 1050w Features : Ideal for light demolition, surface or preparation chiselling grooves, channels openings etc in brick, masonry and light concrete. 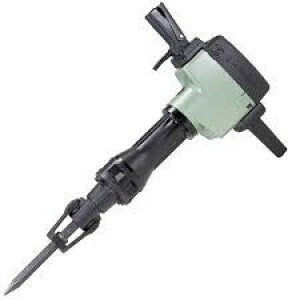 Demolition application in concrete and stone Ele..
40% less vibration and a 30% reduction in tool exertion .Highest impact energy in its class at 9.2ft/lbs, 40% more chipping power .8.3 Amp motor, increases productivity .Variable lock system, makes bit replacement simple and offers multipl..
Hitachi H60MC Demolition HammerCompact and robust designAccepts SDS Max bitsWeights just 10.2kg but packs 22 Joules of demolition powerCapable of demolishing 175kg of concrete in 30 minutesQuick release bit holder for fast bit changesVariable lock me..
Hitachi H60MRV Demolition HammerConstant speed with variable speed control Demolition performance 20% higher than our former model .Durable aluminum housing. 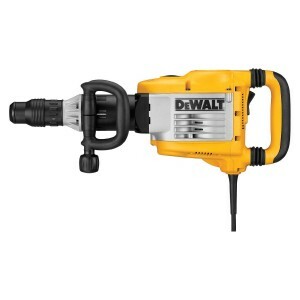 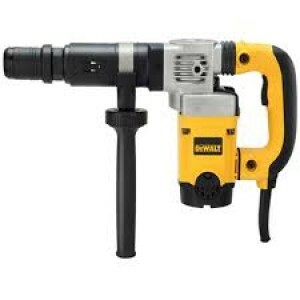 Soft grip and Shock-Absorbing Handle.Injection-mold Carrying case.Easy to change ..
Dewalt D25831K 5kg SDS-max Demolition Hammer Dewalt has developed this durable spline demolition hammer to meet the needs of the toughest industrial job site conditions. 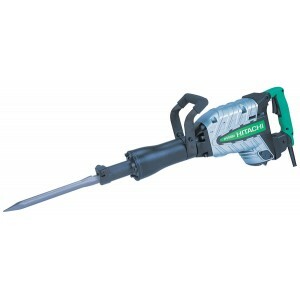 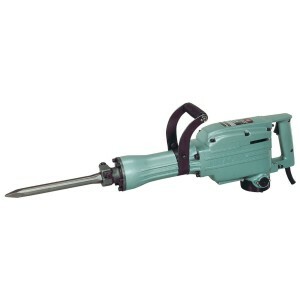 The D25830K features an 1150W motor to deliver 1-10 JOULES of impact energy a..
Hitachi H65SB2 Demolition HammerFor 30mm hex typeStrongest demolition performance in this classInternal double-insulated construction with sturdy aluminum frame.Soft grip and shock-abosorbing handleSoft grip side handleSPECIFICATION : ..
Dewalt D25899K Demolition Hammer 10kg 1500w SDS-max Product Features :	SHOCKS - Active Vibration Control® Reduces vibration felt by the user at the handles . 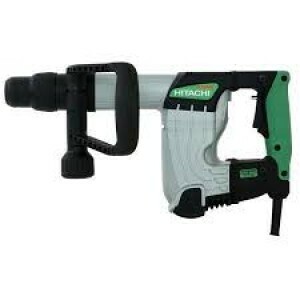 A Perform and Protect feature. 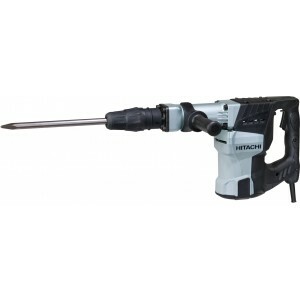 15.5 Joules of impact energy provides maximum performance..
Hitachi H90SE Demolition HammerAnti-vibration handle reduces arm fatigue .Two way tool retainer accepts three types of 1-1/8" hex shank bits Sealed grease system requires no warm-up Idle hammering prevention increases tool life and minimizes mai..
Hitachi PH65A Demolition HammerHeavy blow chipping mechanism .Durable tool retainer Convient, 360 degree adjustable side handleSPECIFICATION : Model No. 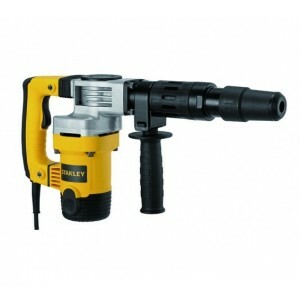 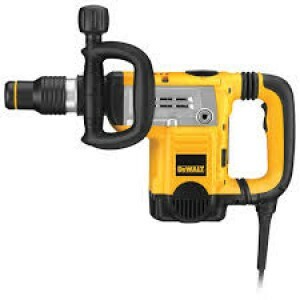 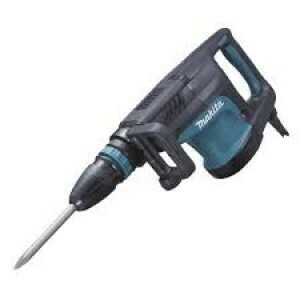 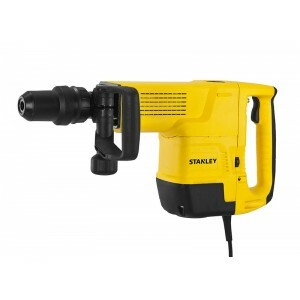 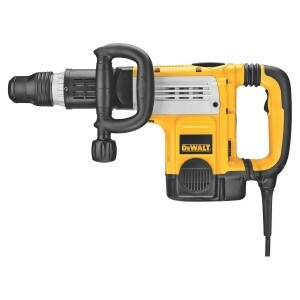 : PH65A Type of Product : Demolition Hammer Blows Per Minute : 1400 BP..
Dewalt D25901K 10kg Demolition Hammer Features :Variable Speed Control of impact energy of 19 positions 12 selector positions to align Tips Anti-vibration handle Fitting SDS Max Specifications :Power : 15..